The hammock is every nature lover’s best friend – there’s nothing quite like kicking back in a hammock and admiring the sunset (or sunrise, for the party animals) in the summer months. 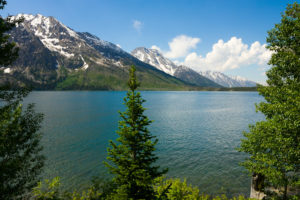 And what better way to celebrate National Hammock Day on July 22nd than by hanging your trusty hammock somewhere scenic! We’ve rounded up a few of the places we’d love to hang out (literally) this summer. Imagine yourself reclining in your hammock, eyes closed, listening to the rush of a waterfall and the peaceful rustling of leaves in the wind. 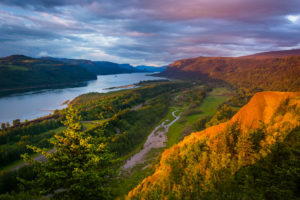 If that sounds like heaven on earth, you should pay a visit to the Columbia River Gorge, whose majestic waterfalls and various paved promenades make it one of the most scenic natural destinations in the Pacific Northwest. 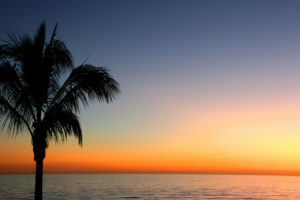 If you like your sunset views with a side of palm trees, there’s no better place to combine the two than on Sanibel Island, off the Gulf Coast of Florida. Fun fact: Sanibel island is also known for its gorgeous shell beaches, which only adds to the view. Grab a beachy umbrella-fied drink and you’re really livin’ the life. 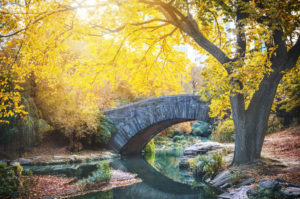 A trip to Central Park is the perfect way to escape the concrete jungle – especially in the summer, and especially if you have a hammock in tow. Make your way to one of the shady, wooded areas of the park and admire the City That Never Sleeps while perched up among the trees. 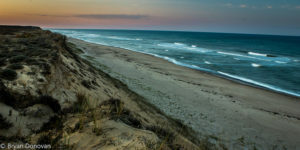 We dare you to think of a more relaxing way to end the day than watching the sun set over the gently crashing waves in Cape Cod. Heads up: you might need a free standing hammock if you want to get the best view of the beach.